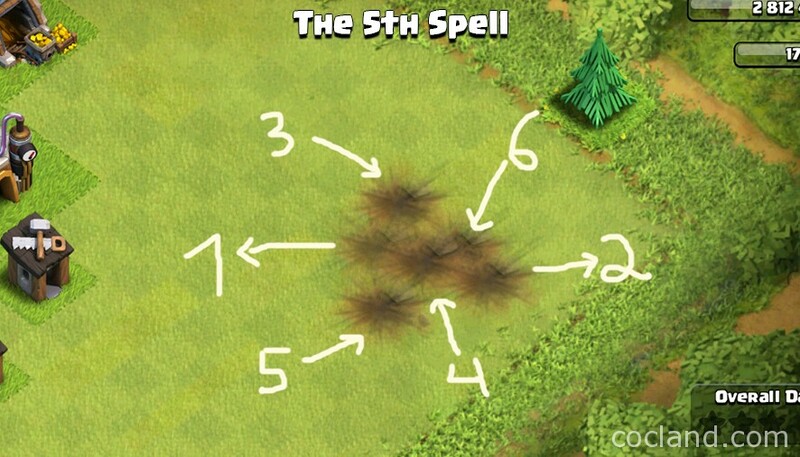 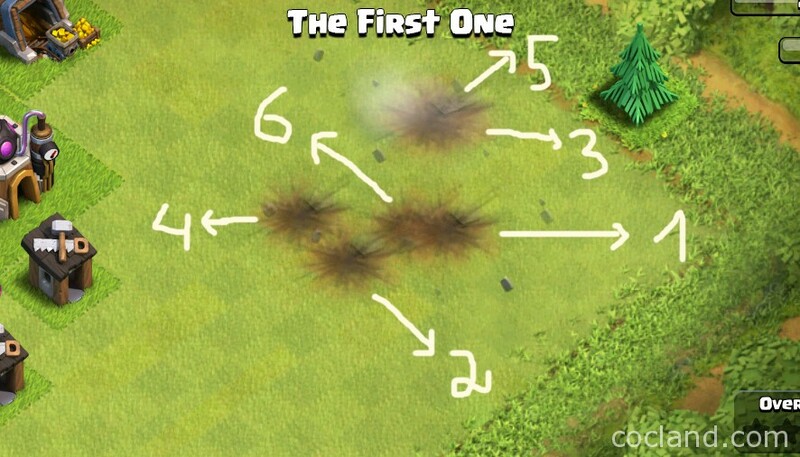 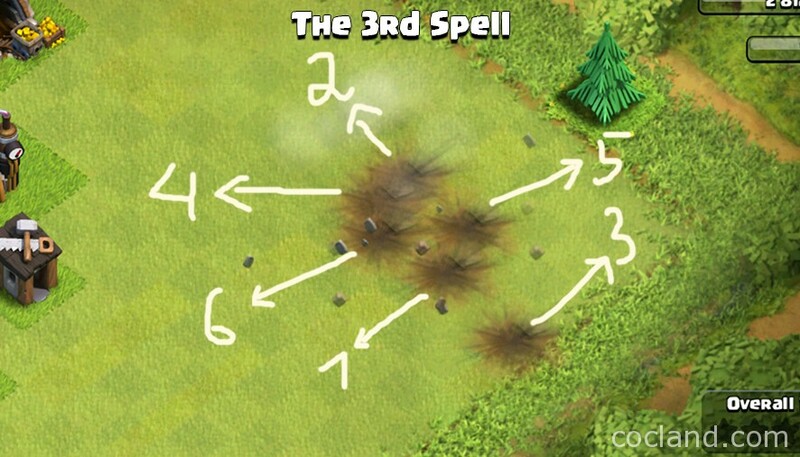 By understanding how actually they works, you will know when is the best time to use them, how to place them and take their best advantages in your attacks! 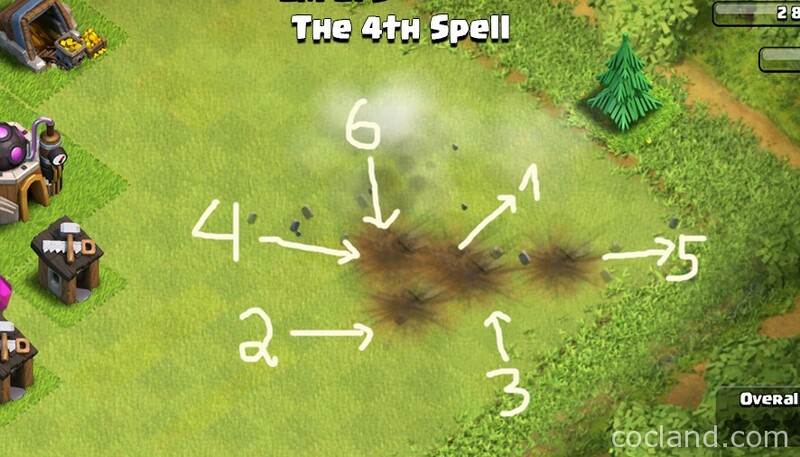 Note: The first bolt always hit the spot where you drop the spell. 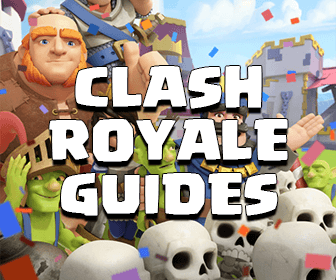 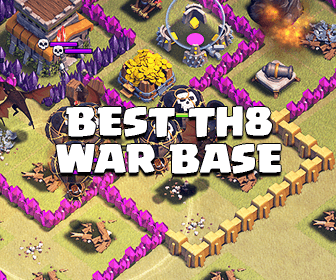 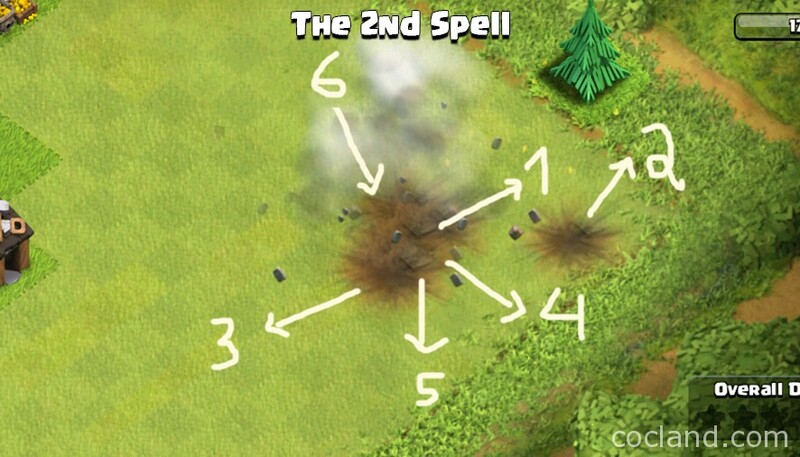 From now, you will never miss a single Clan Castle troop again and by taking this advantage, you can easily take out more than 1 Air Defense.